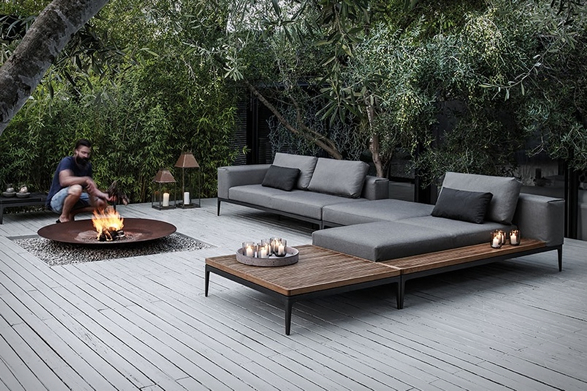 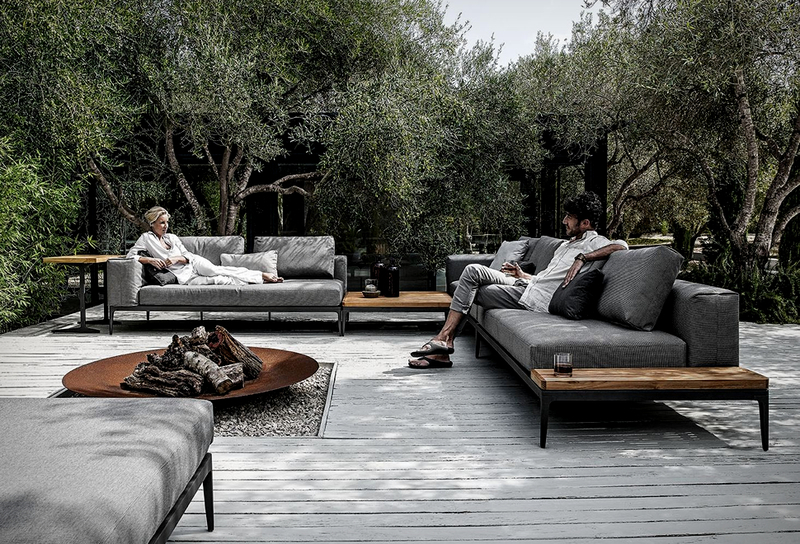 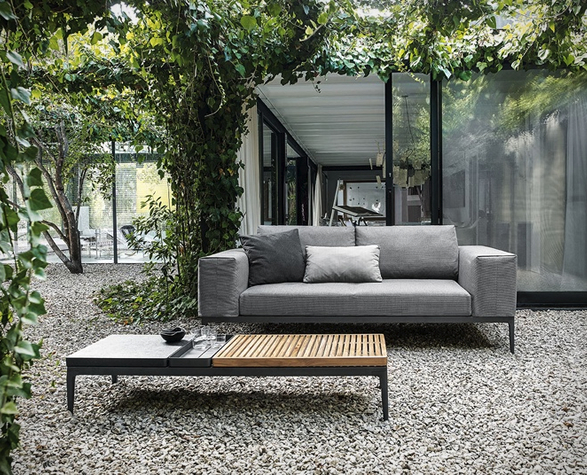 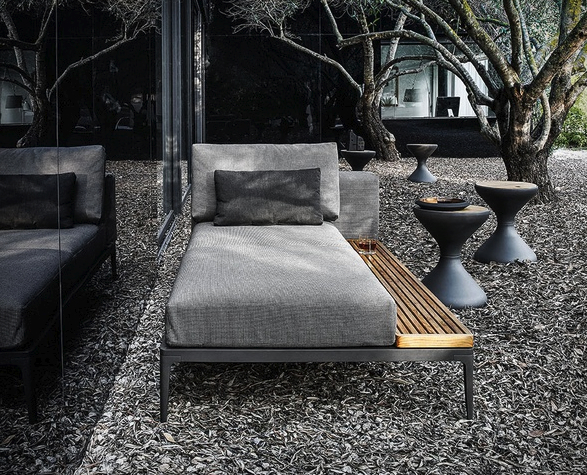 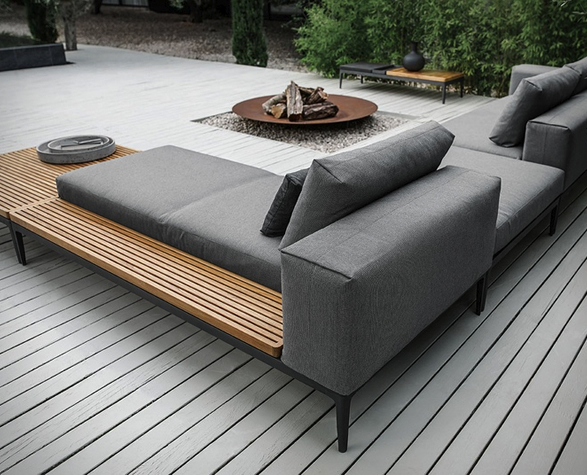 Designed by Henrik Pedersen for Gloster, the Grid is an award winning modular outdoor sofa that injects sophistication and elegance into your garden. 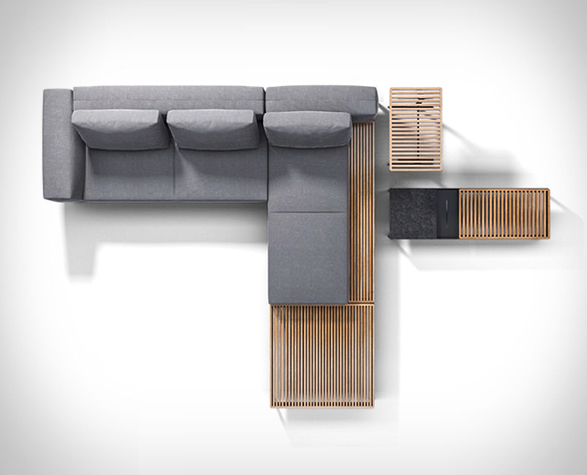 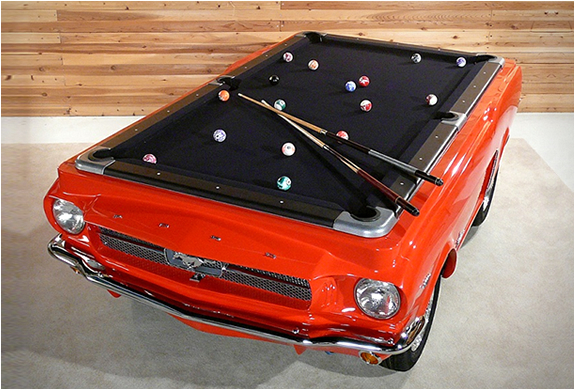 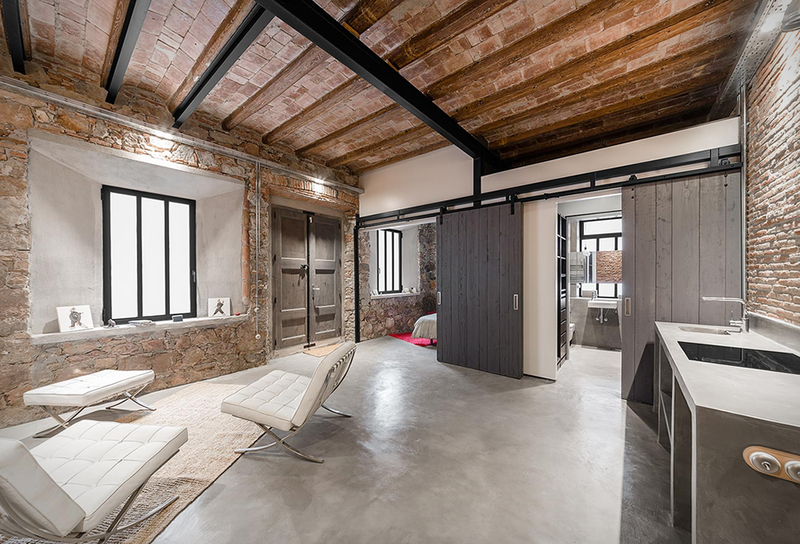 The elegant collection consists of several modular units that can be combined or rearranged to meet changing needs. 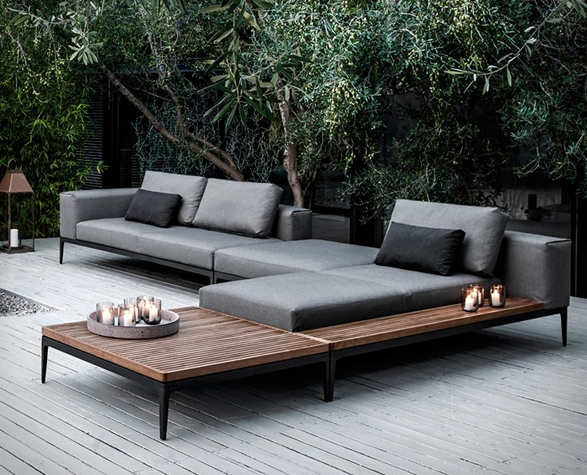 The high quality outdoor sofa features powder coated (for superior corrosion resistance) aluminium frames, water-safe nautical cushion technology and hand-finished teak table tops (adjustable in height) that withstand the elements and look great for years to come.